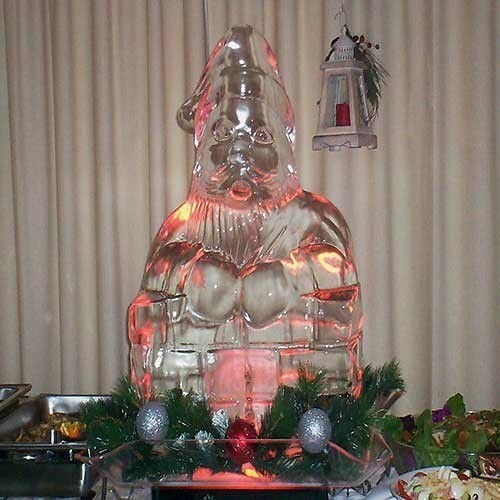 Planning a Christmas Party for your business, friends or family then an ice sculpture or vodka luge would add a fantastic winter feel to your event. 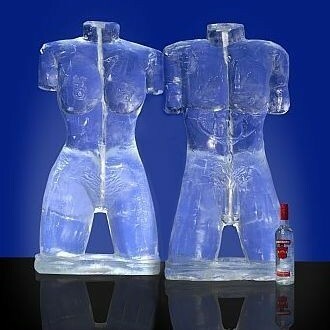 IT'S PARTY SEASON! 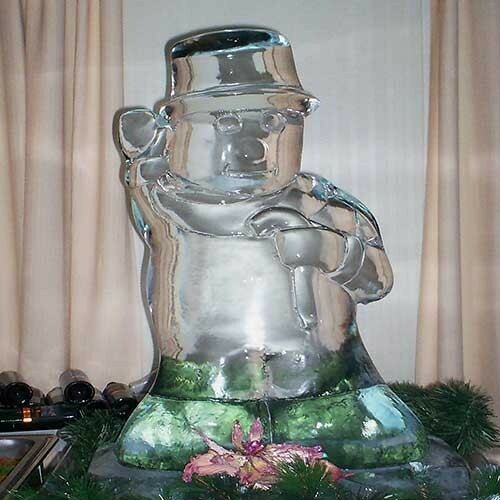 Whether its in the office, the local pub, a community centre or even at home, why not add that little bit of extra to the festivities this year with a Vodka Luge.